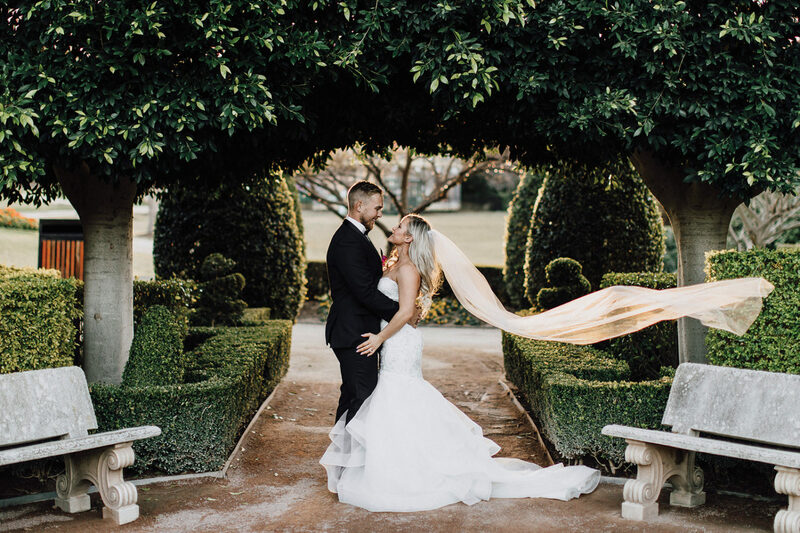 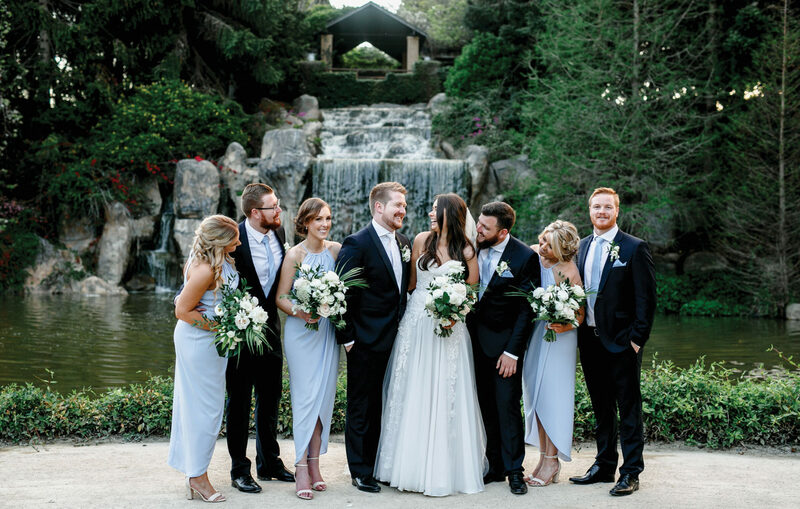 From the elegance of the Formal Garden to the romance of the Lakes Walk Rotunda and the uniqueness of the Oriental Garden and pagoda, Hunter Valley Gardens has a plethora of possibilities to capture the magic of your wedding day. 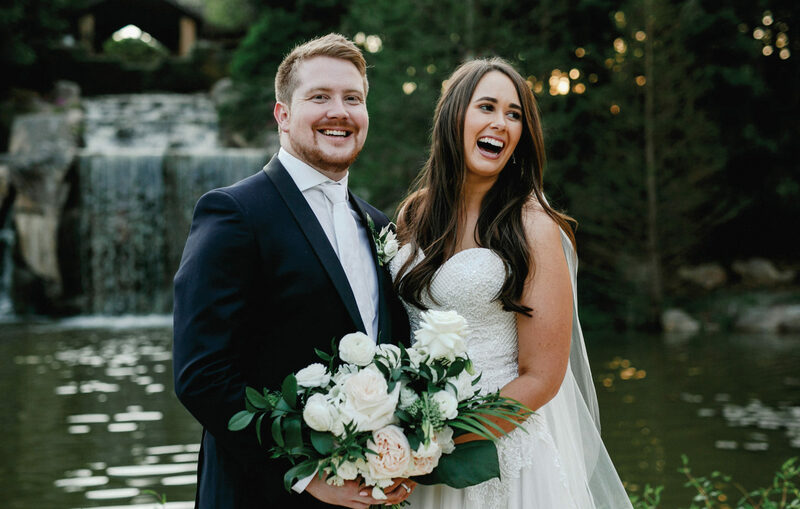 ‘I do’s’. 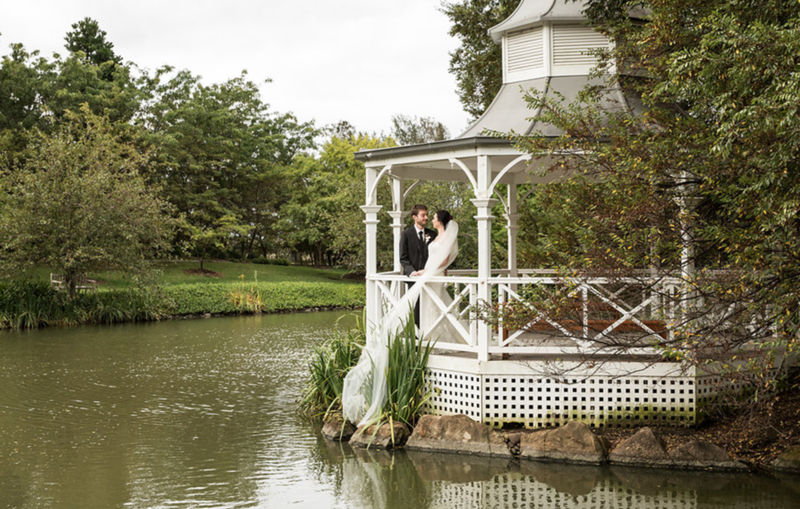 Choose from an idyllic outdoor wedding in one of many locations throughout the gardens, or enjoy the air conditioned comfort of their chapel that overlooks the scenic Lakes Walk and gardens. 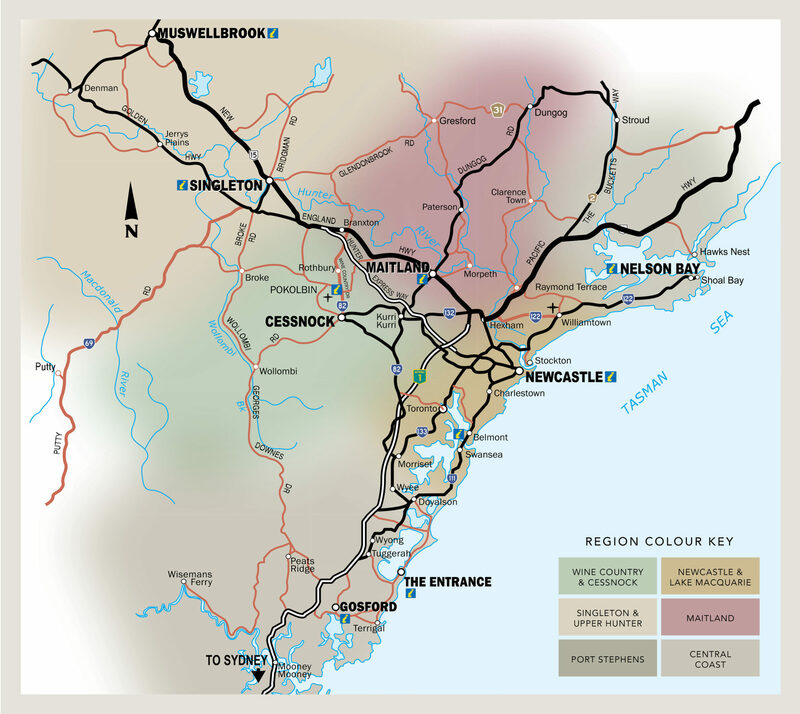 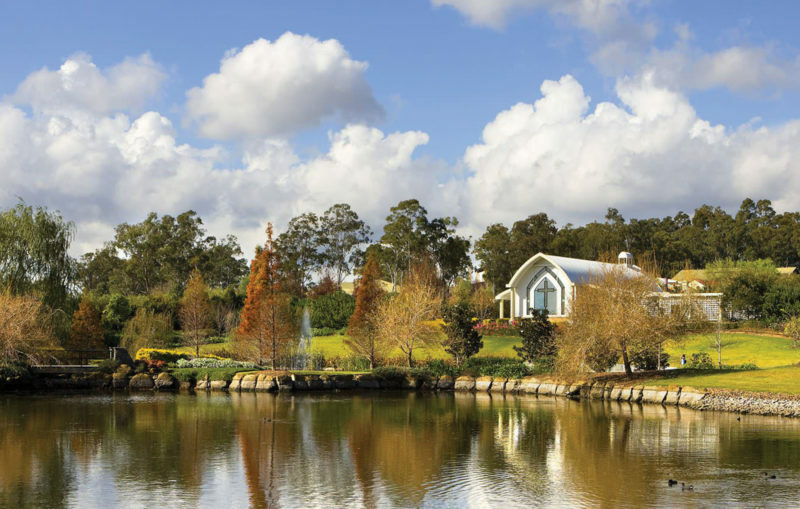 Hunter Valley Gardens is a unique destination unlike any other in Australia. 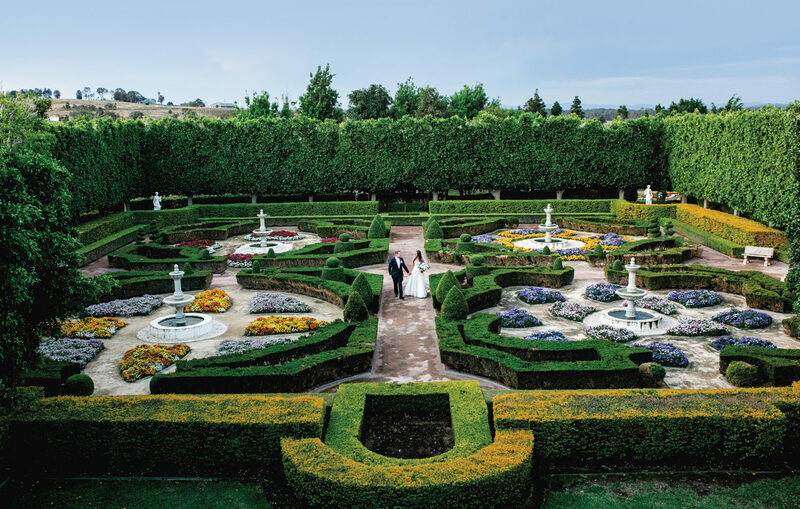 For a first dance like no other, experience the enchanting open-air amphitheatre in the Gardens. 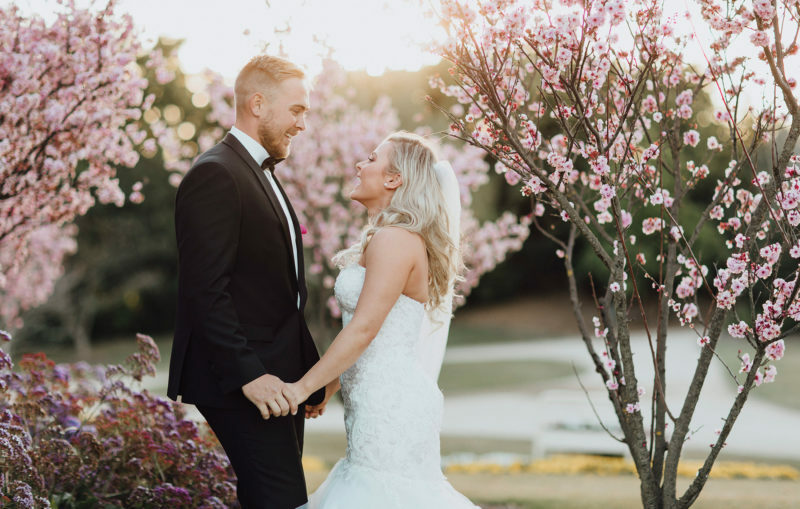 Illuminated with fairy lights, this is a memorable moment for newlyweds. 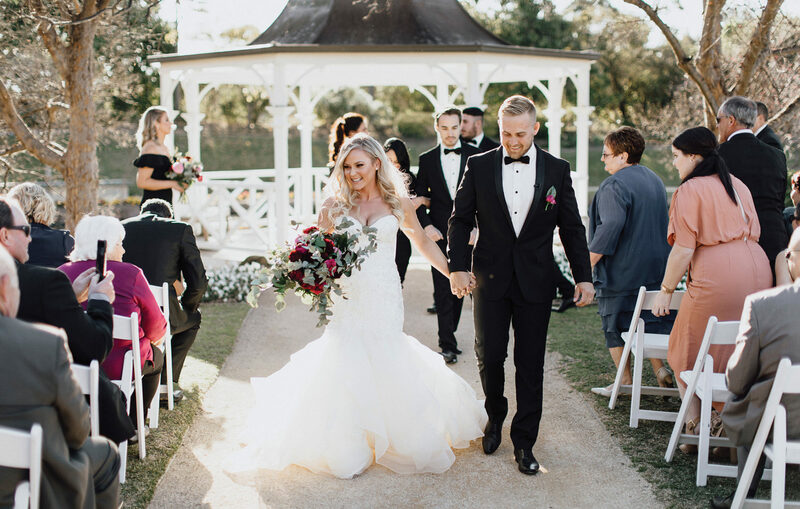 Hunter Valley Gardens can also organise a Garden Marquee wedding set up in the European styled Formal Garden and seating up to 200 people. 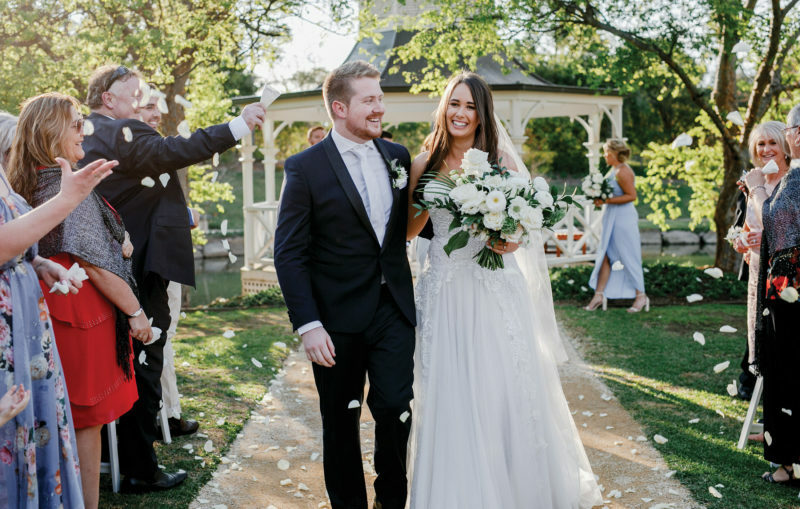 Guests can walk straight from your ceremony, through the stunning gardens and into the reception marquee. Lawn games can be organised to entertain your loved ones while you are whisked away for photos. 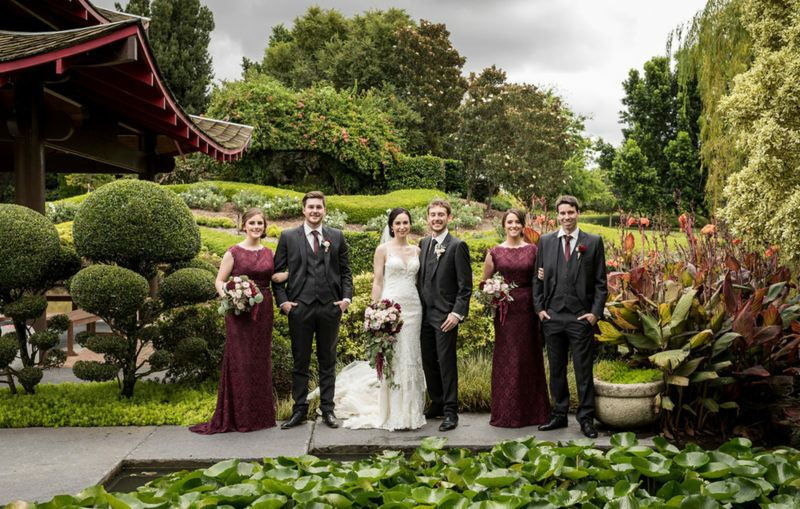 Marquee weddings are a beautiful alternative and allow you to customise the look and feel of the venue as you please. 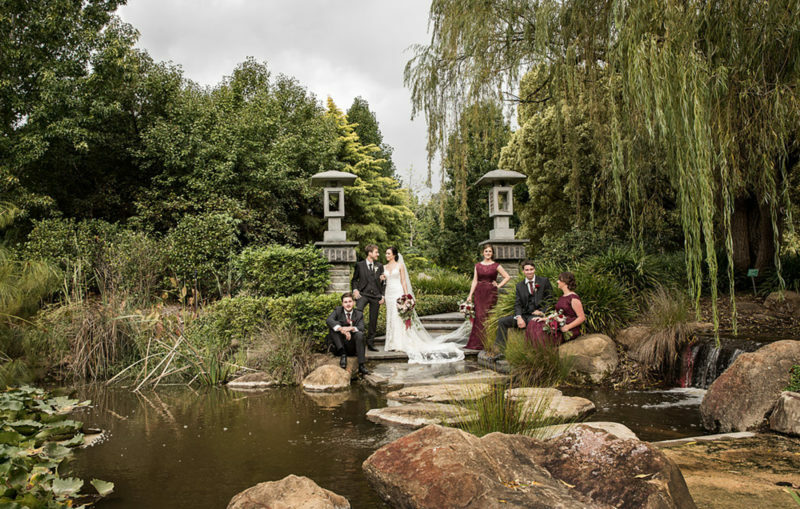 Hunter Valley Gardens offers an array of stunning photography locations within their ten internationally themed display gardens. 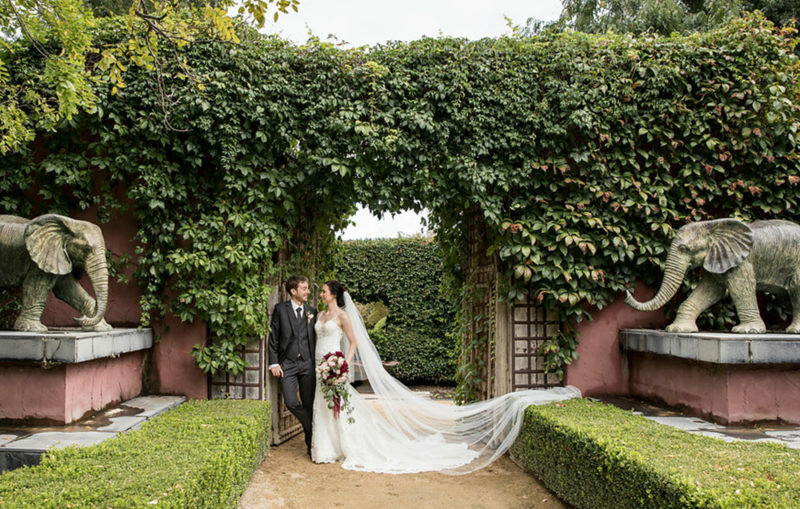 Spaces include beautiful structures, statues and murals as well an abundance of seasonal blooms which prove a uniquely beautiful backdrop for your photographer to capture your special day. 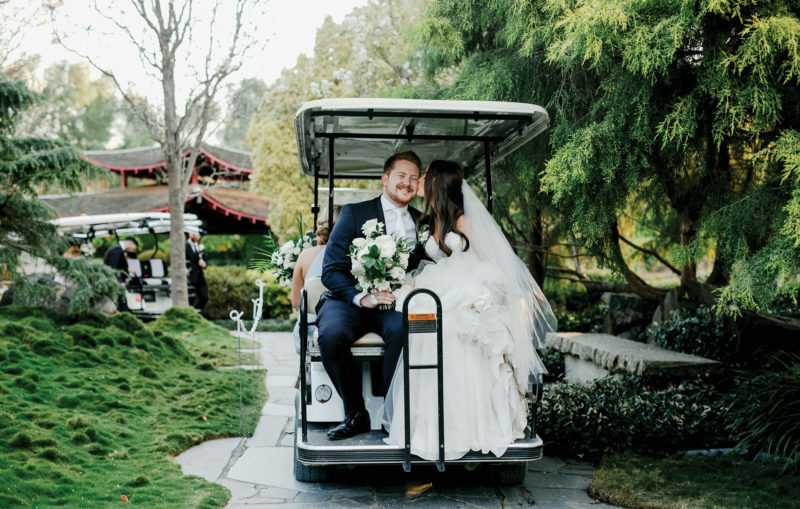 All photography packages include a buggy to take you to every corner of the oasis and if you book a ceremony or reception, the photography package is included free of charge!